I recommend doing annual titers for Distemper and Parvo and boosters only if titers are low. Vaccines should never be given to dogs in poor health. My dogs have not received boosters for ten years in the case of the oldest and they all still have high titers for Distemper and Parvo. 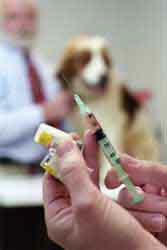 Over-vaccination is suspected in many of the illnesses in our dogs today. Your children do not receive boosters every year for every disease, so why should your dog? 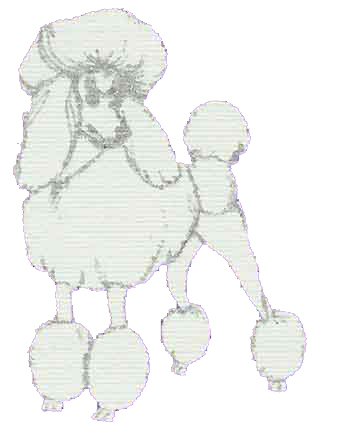 Based on the 2003 Canine Vaccination Task Force, boosters are to be given only every three years for Distemper/Parvo in the event titers do not show adequate coverage.